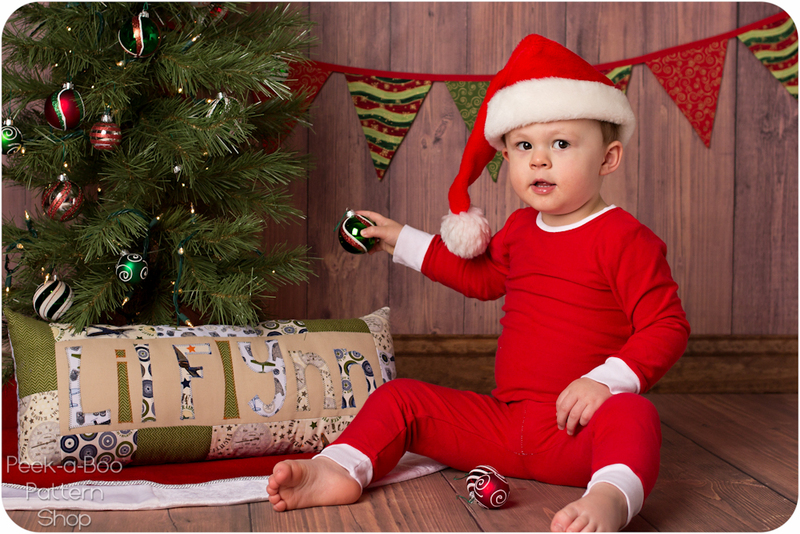 Christmas Pajamas Sewing Patterns - Peek-a-Boo Pages - Patterns, Fabric & More! 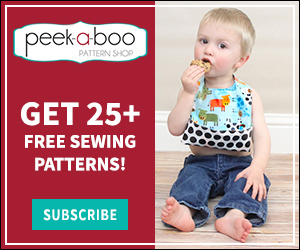 Welcome to day 1 of the Pajamas sew along! 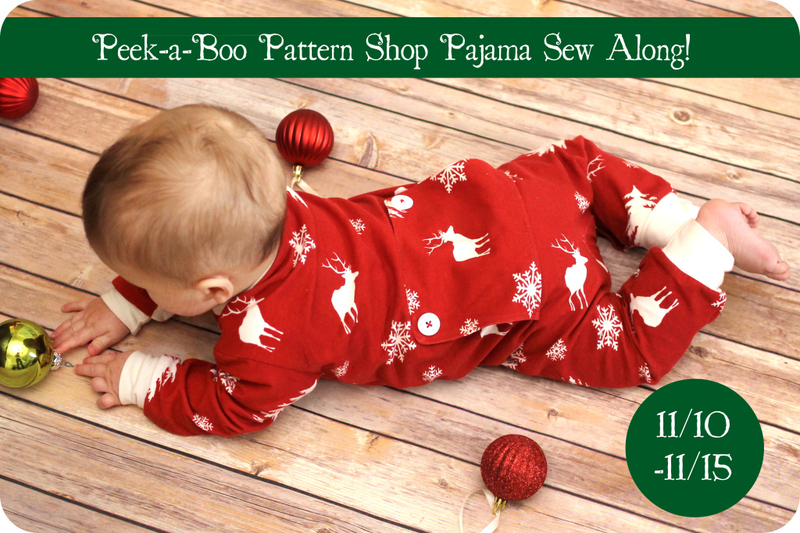 Today we’re just going to discuss a few options for Christmas Pajamas Sewing Patterns and go over all the sew along details! 4. Winners will be announced on the 15th! 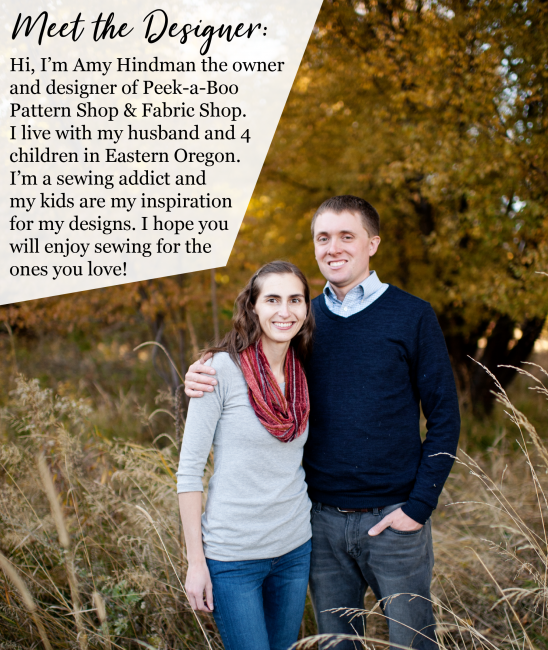 Make sure you stop in on Tuesday and Wednesday for some pj sewing tips! Need something extra warm and cozy?! Then you definitely need feet on those jammies. 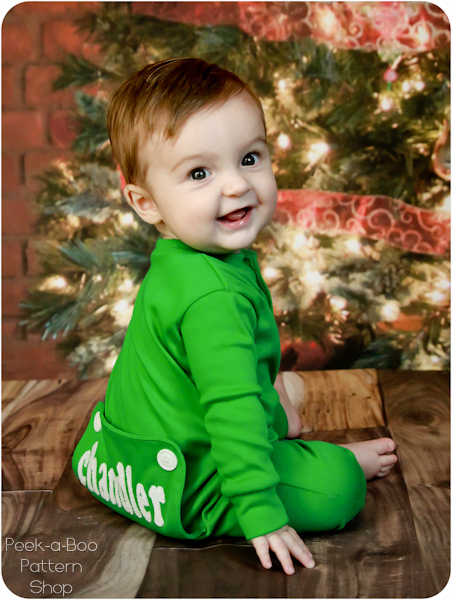 The Classic Footed PJs or the Happy Feet Pajamas will keep your little snug and warm! Looking for a fun vintage look? 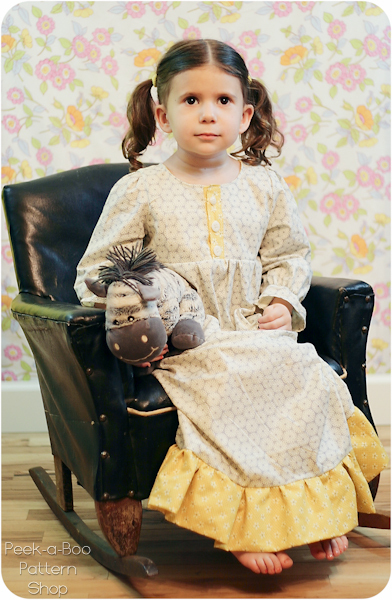 The Lil’ Long Johns or Sugar Plum Nightgown might be just the thing! Trying to whip up some pjs for a big group? 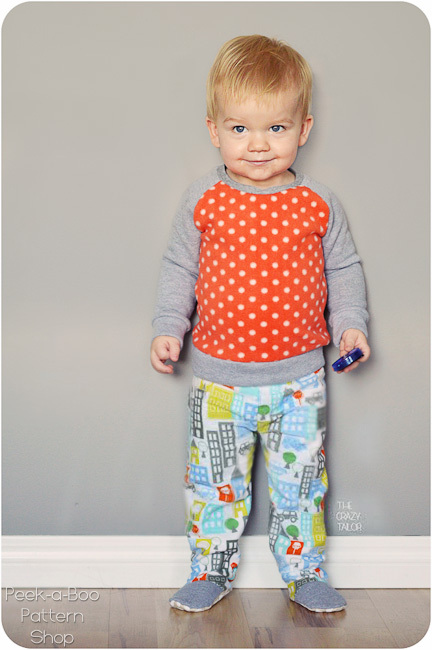 The Alex & Anna Winter PJs are super quick and easy! That’s what I’ll be sewing up this week 🙂 Times 4! Looking for a true classic? Then the Sweet Dreams are the pjs for you! And for some extra warmth don’t forget a Robe & Slippers! Previous Post: « Round 2 Fabric Pre-Orders are now Open!